Tell us your travel concerns, your budget, your needs. 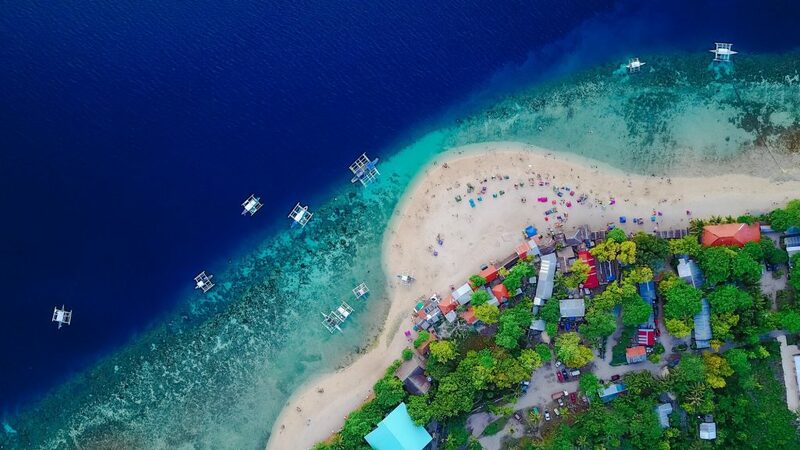 We offer Affordable Tour Packages & Customizable Tour Itinerary fit for you within the Island of Cebu, Philippines & its neighboring islands like Bohol, Negros & more. With over 5 years of experience in the industry and more than 15 years of collective experience in management & operations in travel & tours – you will be assured of a safe, convenient & enjoyable travel. 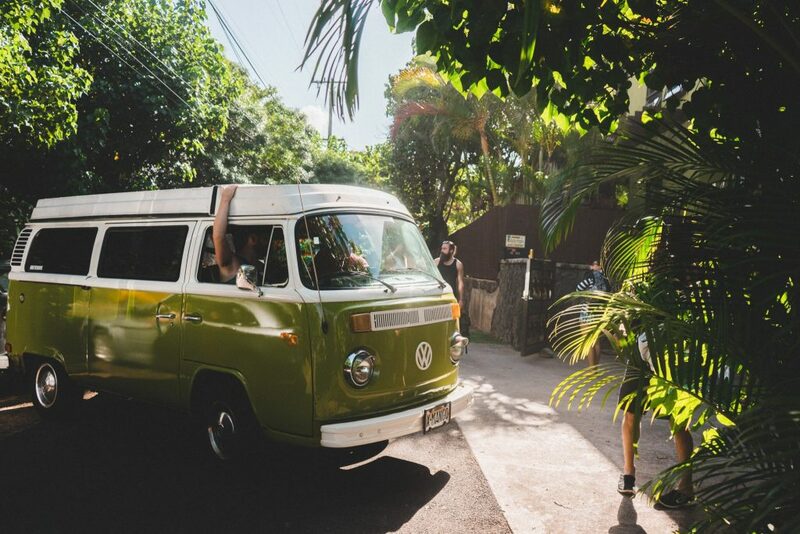 A quality travel for your most memorable experience! And yes! You can have your best selfies to show off! Aims to let all races around the globe experience the beauty and wonders of the Philippines, both sceneries and people. Be the best travelers’ companion providing comfortable, flexible and memorable moments with affordable budget. 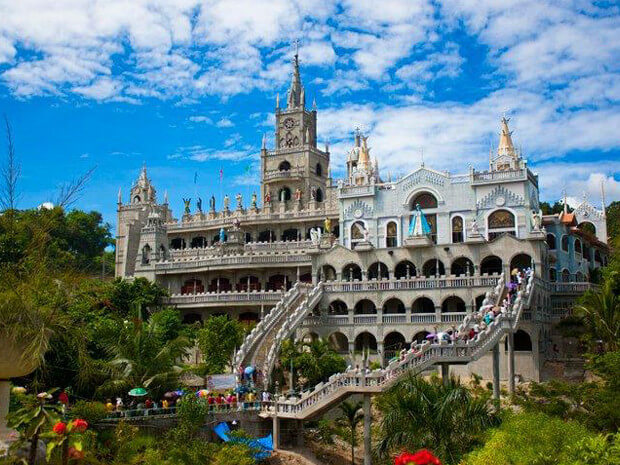 Get more beautiful places with less rental expenses from our different Cebu tour packages & Bohol tour packages. Choose desired place, request bigger car, or any concerns you want us to consider when touring Cebu tour & Bohol tour. We are doing our best to offer cheap Cebu tour packages & Bohol affordable tour packages with memorable experience. Select Tour Packages or Contact our tour specialist for best tour itinerary in Cebu tour & Bohol tour. Book your tour, give date, pick up time, place & other information or concerns needed. Pay at least 20% of your tour on our easy payment options. Wait for the tour instruction and constant communication. 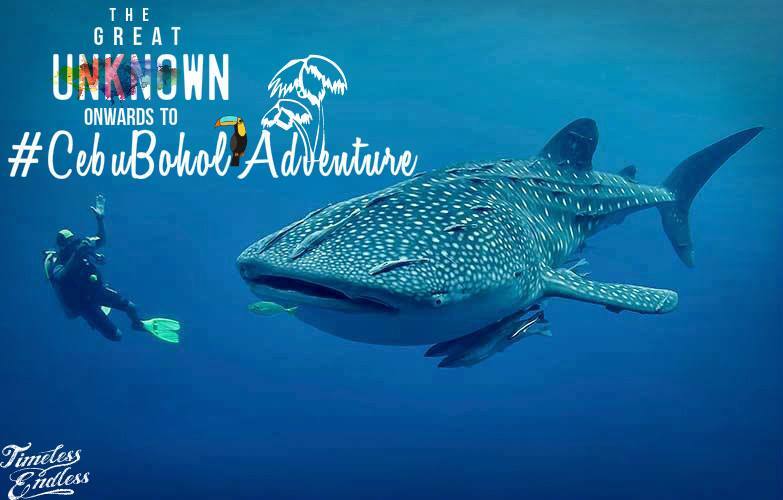 Whale Shark Watching – Watch the whale shark up close and personal in Oslob, Cebu. Experience once in a lifetime adventure with one of the biggest whale in the world. Enjoy swimming, snorkeling and picture taking with the whales. 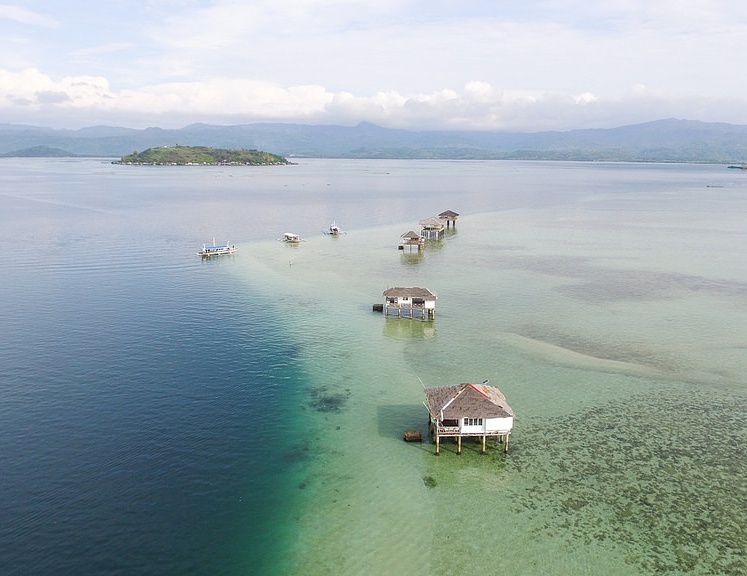 Sumilon Island – Breathtaking white sand view Enjoy the snorkeling and swimming Have fun with a White sandbar beach. 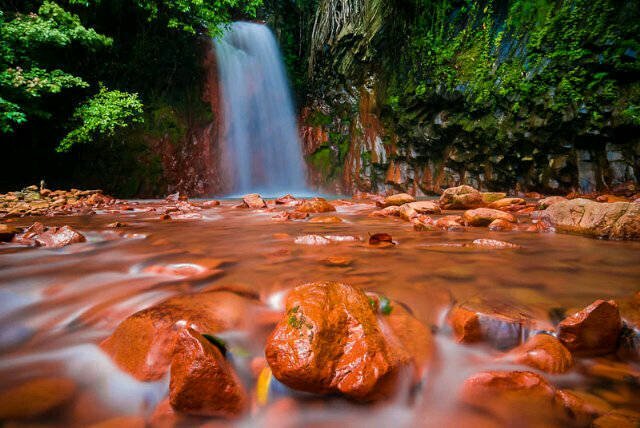 Waterfalls Canyoneering – Limitless fun and excitement here in Cebu tour and travel. Experience adventure with thrill of nature – Great outdoor experience by doing nature trails, swim river, jump waterfalls and climb boulders. 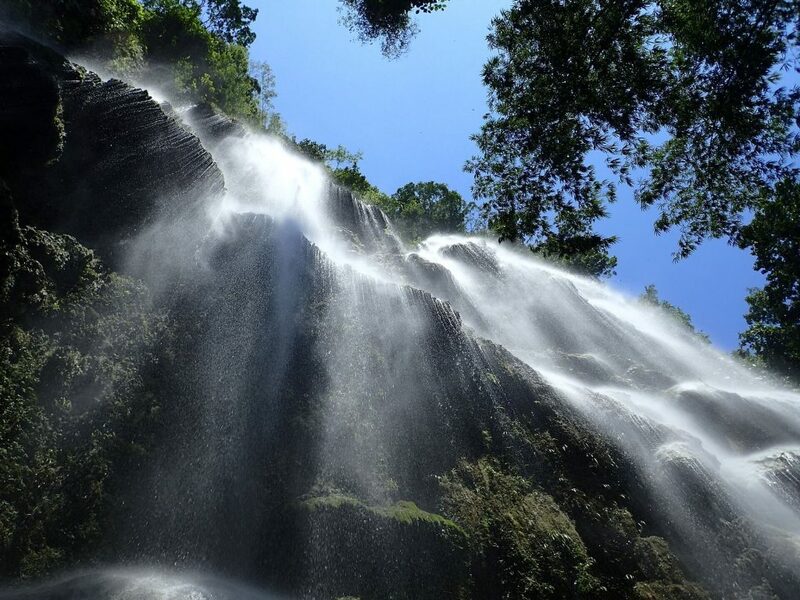 Enjoy swimming in the beautiful waterfalls and experience canyoneering here in Cebu, best Philippine tourist spot. Great outdoor experience snorkeling and swimming with beautiful corals and ample of fish variations with this best tour package. Bakit hangang 5 stars lang ang rating? hindi pwede hangang 10? HAHA! Superduper Thanks Ms. Rose and Kuya Alex and for the rest of Cebu Bohol Adventure. Super approachable mo po Ms.Rose and even na may sakit ka at that time you make sure na naging maayos ung Travel and ung Tour namin. Next time iuuwi na namin ng Manila yan si Kuya Alex. HAHAHA! Thanks po will surely be back for more! Rose was very helpful and was able to answer all my questions. Thank you for the great experience!!! We want to thank Cebu Bohol Adventure especially Ms. Rose.. it was a very smooth transaction. For patiently answering all my inquiries and our tour. We had the best tour driver/guide Kuya Perry! Highly recommended! Hanggang sa muli. We loved every minute of our Cebu trip. Everything was already taken care of by our drivers assigned each day. We'd like to commend our drivers, Kuya Jun, Kuya James, and Kuya Jeff for your excellent service. 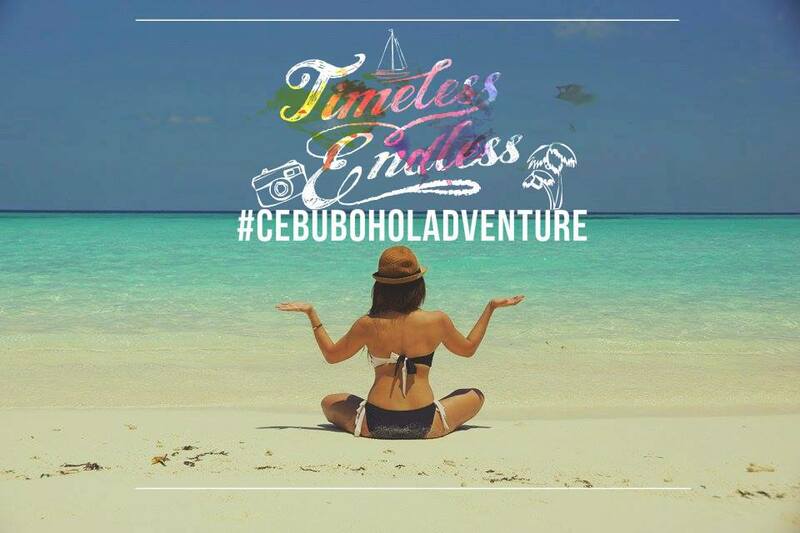 Our Cebu-Bohol getaway is one of the best trip, but "CEBU BOHOL ADVENTURE" made it even better. Great Experience!!! Our family had a great time. It's affordable. The beautiful views and resorts made it all memorable. . . We have to go again this Summer 2018. . . Can't wait!!! Sumilon Island – A Sanctuary Paradise of Southern Cebu. 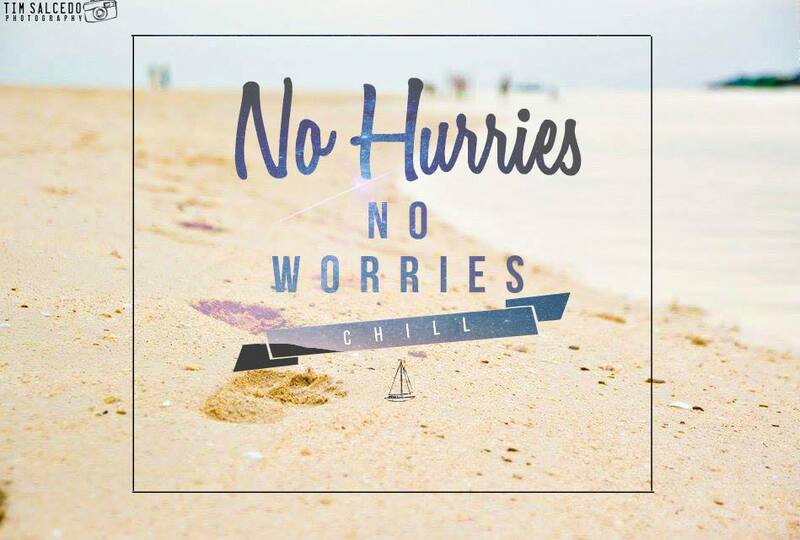 Top 10 Cebuano Bisaya songs good to listen while traveling. Pls! Share us on Facebook. Google +. twitter. Reddit. Email. Thank You! © Copyright 2017 cebuboholadventure.com | All Rights Reserved .